Liverpool Irish Festival is proud to work with volunteers. 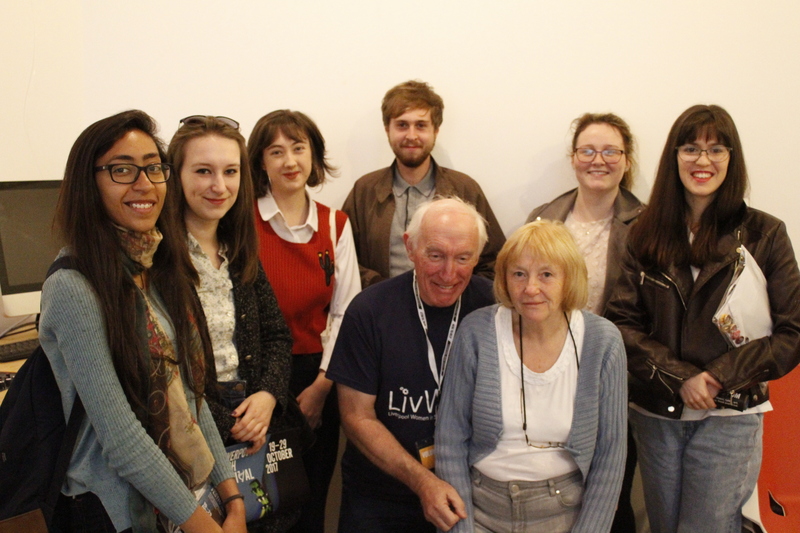 Our volunteers help us talk about the festival, give our audiences a great experience and help our venues in delivering a wide variety of activities and shows, ensuring each is of great quality and enjoyable. If the idea of joining our volunteer team appeals to you, click here to read our 2018 Volunteer Pack. It contains all you need to know (initially, at least!) about volunteering with us and it contains a link to a short, online application form. two referees you will allow us to approach. Monitoring questions about gender, ethnicity, nationality and age are important for us to share with our stakeholders and funders to demonstrate how we work equitably with our communities. We have tried to make this as easy to complete as possible and although these sections will not be used as part of your recruitment they are essential for us to build evidence about our working practices, so please complete as much as you can. You will not be able to move on to the next question unless an answer is complete. Our deadline for 2018 applications is Sun 30 Sept 2018. After this we will issue reference checks before bringing all the recruited volunteers together ahead of this year’s festival. Thank you in advance. You are not able to access the form, unless you open and scoll through the PDF.